This property is extremely private, has a magnificent mountain view, well maintained small gravel road in to property, some huge timbers, lots of year round evergreens. 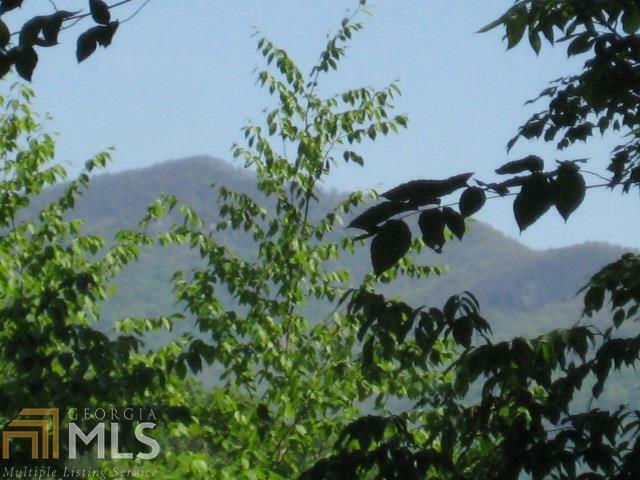 It is in a private gated area, all properties are of a larger lot size, not one acre tracts.. mountainous style homes. Very quiet area, no traffic noise, in fact NO noise at all. 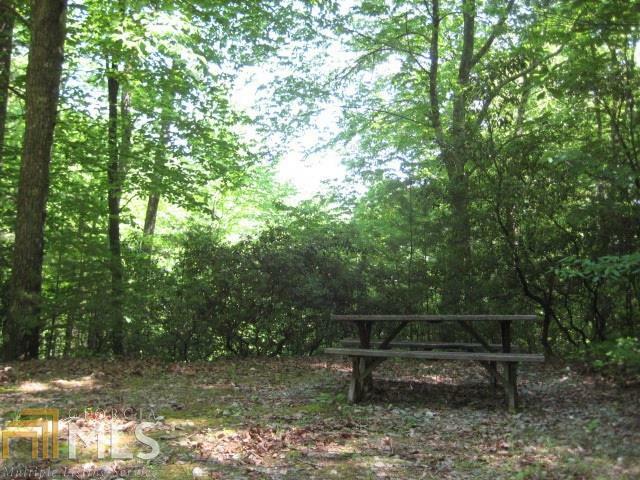 If you are looking for a beautiful view getaway property, this is it. 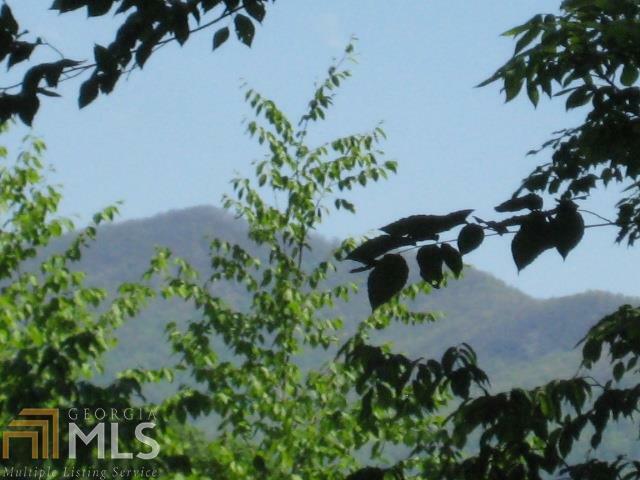 Fishing and hiking easily at hand, within 5-10 minutes of Tallulah River and about 12-15 minutes to Lake Burton. Some owner financing, 20% for 10 years.